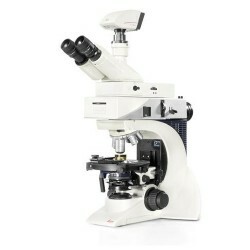 Industrial Stereo Microscope for Production Leica A60 S Call to price The Leica A60 S stereo microscope system with its swing arm stand is configured for all industrial inspection, assembly and quality control tasks. 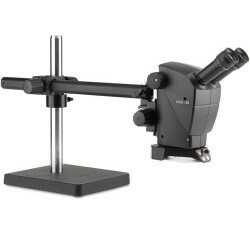 Leica DM2700 P Call to price This polarization microscope combines high-quality Leica optics with state-of-the-art universal white light LED illumination for incident and transmitted light applications. 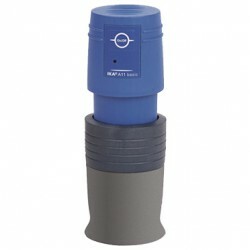 Because of its flexibility, the Leica DM2700 P meets the needs of both basic to advanced examinations where high-quality polarization equipment is required. 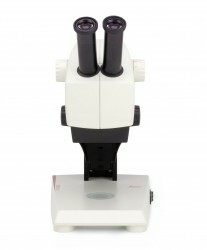 Leica M80 Call to price The ergonomic and modular Leica M80 routine stereo microscope with ESD design, large field of view, increased depth of focus and improved resolution easily replicates measurements, photography or inspections of samples such as circuit boards, hairs and fibers, and organ and plant tissues. 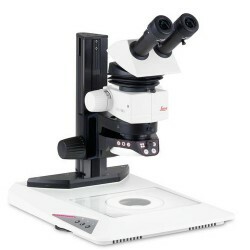 Educational Stereo Microscope with Integrated LED Illumination for high Quality Imaging Leica EZ4 Call for price The Leica EZ4 educational stereomicroscope with 4.4:1 zoom for entry level university and college courses such as biology, anatomy and chemistry provides over 20 years of bright LED illumination which saves time and cost of replacement bulbs. 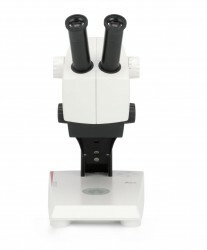 Leica ES2 Call for price This Leica educational stereomicroscope combines superb optical and illumination quality with ease of use and comfort for extended use. 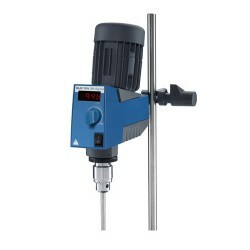 H 44 Boss head clamp Call for price For fastening the holding rod H 38 to the support rod H 16 V.
IKA T 25 digital ULTRA-TURRAX® Call for price High-performance dispersing instrument for volumes from 1 – 2000 ml (H2O) with digital speed display. 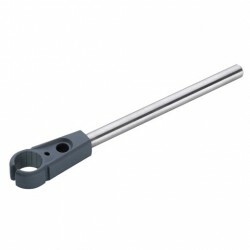 It offers a wide speed range from 3000 – 25,000 rpm that enables users to work at high circumferential speeds even with small rotor diameters. 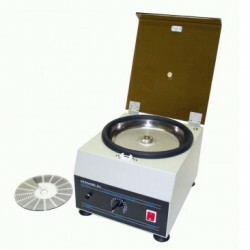 A broad choice of dispersing elements adds versatility. 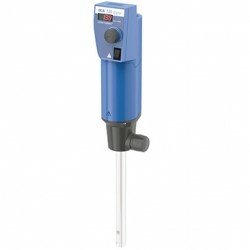 Applications ranges from homogenizing waste water samples, use in laboratory reactors, dispersion tasks under vacuum / pressure and sample preparation in medical diagnostics. 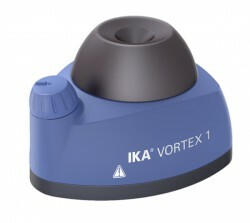 IKA VORTEX 1 Call for price A new attractively designed test tube shaker with touch function and infinitely adjustable speed from 1000 – 2800 rpm. 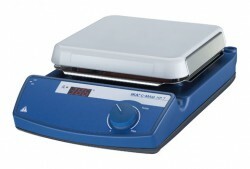 IKA C-MAG HP 4 Call for price New hotplate made of ceramic glass which offers excellent chemical resistance. 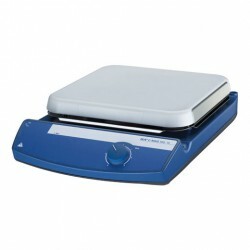 IKA CMAG HP7 Call for price New hotplate made of ceramic glass which offers excellent chemical resistance. 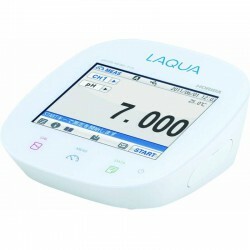 Benchtop pH / ORP / ION / COND / RESI / SAL / TDS , LAQUA F-74 Call for price Equipped with a color liquid crystal touch panel, navigation function & applications compatible with various pharmacoepias. 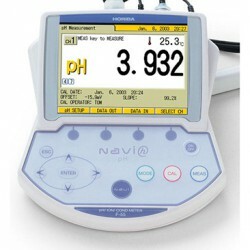 2-channel simultaneous measurement of pH/mV (ORP)/ion and conductivity. 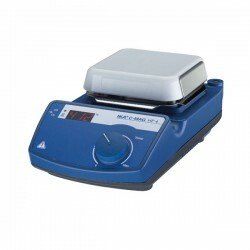 DS-51 Meter Cond/NaCl/RES Benchtop Price: 7.900.000đ DS-51 Meter enables high-precision measurement of conductivity, temperature, salinity and sesistivity in water solutions. 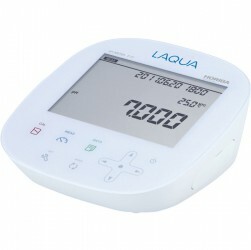 The meter acheives an amaizing integration of function, performance and operability in a compact form, and is designed to support laboratory automation. 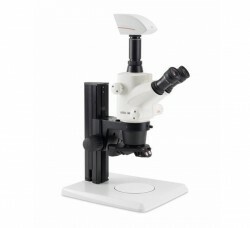 Leica S6 D Call for price The Leica S6 D Greenough stereo microscope with 6.3:1 zoom and integrated video/photo port allows easy, fast documentation for assembly, quality control, OEM and research applications. 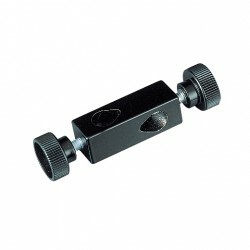 Adjustable zoom stops allows fast, easy, repeatable measurements and inspections. 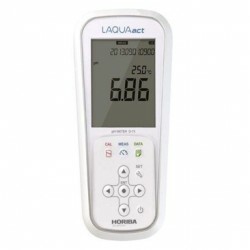 Horiba Cardy NO3- Nitrate Kit For Soils (B-342) Call for price The Horiba B-342 compact nitrate meters offer a reliable, waterproof nitrate ion meter that features Horiba's flat sensor technology. 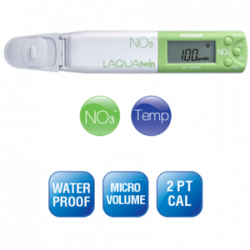 This flat sensor technology allows very small sample sizes to be measured (minimum sample size of 0.3 mL). 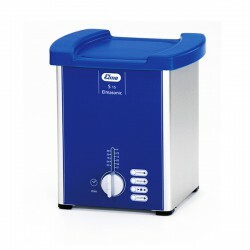 Elmasonic S 15 ultrasonic cleaning unit Call for price The new Elmasonic S units are available in 16 different sizes ranging from 0.5 litres to 90 litres. 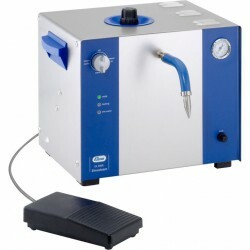 State-of-the art microprocessor controlled ultrasonic cleaning and sweep technology.